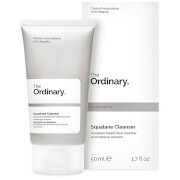 Prevent blemishes, deeply cleanse and remove impurities with this clarifying cleanser. Certified organic Lemon, Cherry and Aloe juices deeply cleanse, heal and hydrate. 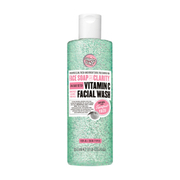 Recommended for combination to oily skin prone to breakouts. 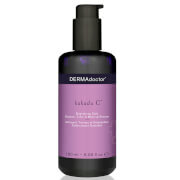 Cleanse morning and evening by massaging onto damp skin in a circular motion. Rinse well. Follow with Blemish Clearing Serum and Oil-Free Moisturizer.